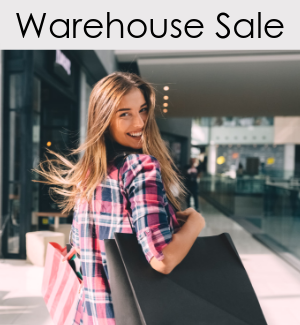 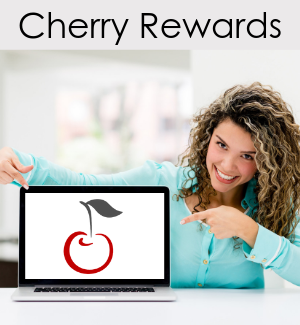 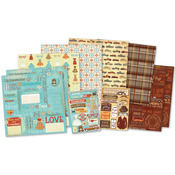 Log in or Register for options to receive email notices when new products from Karen Foster arrive. 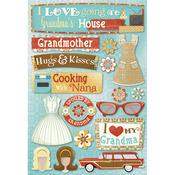 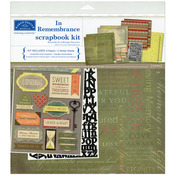 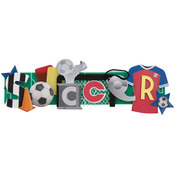 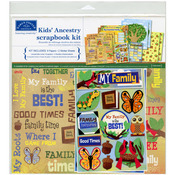 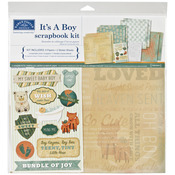 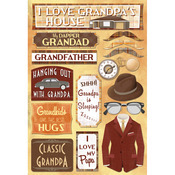 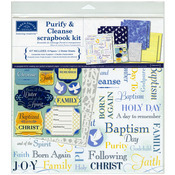 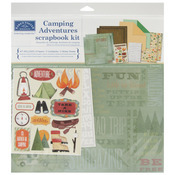 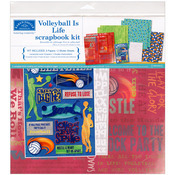 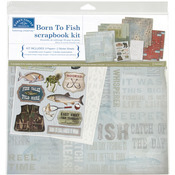 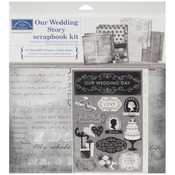 Karen Foster Design - themed papers, stickers, embellishments and more here at ACOT. 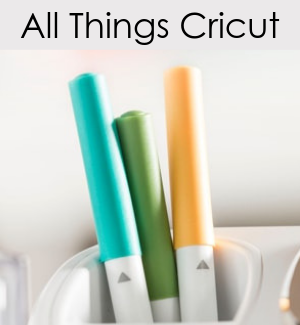 We think you'll agree that her products are #1. 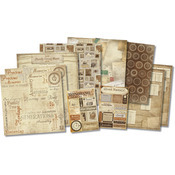 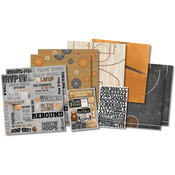 View Karen Foster scrapbook layout and paper crafting ideas in our Scrapbook Gallery. 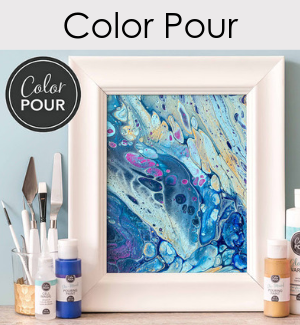 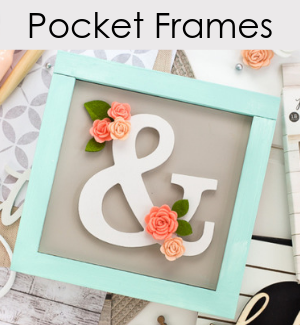 Be sure to visit the Karen Foster Idea Gallery for even more ideas and inspiration. 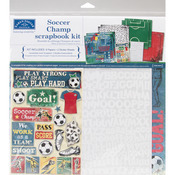 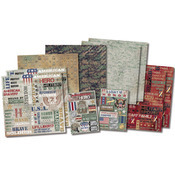 Kids' Ancestry - Scrapbook Page Kit 12"X12"
It's A Boy - Scrapbook Page Kit 12"X12"
Our Wedding Story - Scrapbook Page Kit 12"X12"
Purify & Cleanse Baptism - Scrapbook Page Kit 12"X12"
Soccer Champ - Scrapbook Page Kit 12"X12"
Military Life - Scrapbook Page Kit 12"X12"
Basketball Champ - Scrapbook Page Kit 12"X12"
Hats Off! 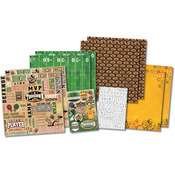 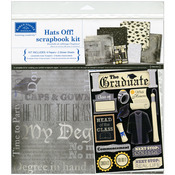 Graduation - Scrapbook Page Kit 12"X12"
Football Star Scrapbook Page Kit 12"X12"
Camping Adventures - Scrapbook Page Kit 12"X12"
Classic Grandparents - Scrapbook Page Kit 12"X12"